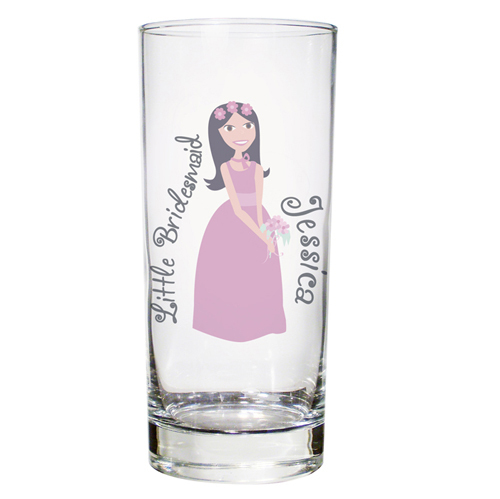 These hi ball glasses are the perfect gift to give to your younger guests. They can be personalised with any role up to 12 characters and a first name up to 25 characters. Please choose which design by clicking on the images. Personalise with any role up to 12 characters and a first name up to 25 characters.